At Spectrum MDX, we use our clinical expertise to offer our customers solutions for rapid alcohol screening. With a commitment to service and quality, our team remains on the leading edge of industry trends to help you effectively test for the presence of alcohol. With our broad product menu, customers can select the most comprehensive option for their screening requirements. 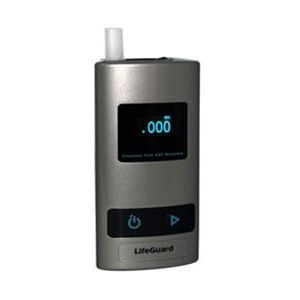 Solutions for rapid alcohol detection including breath, urine or saliva screening devices. 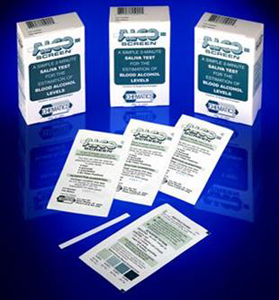 Rapid alcohol testing kits are used to test for alcohol levels above the 0.02% screening cut-off level. 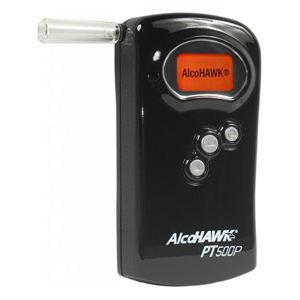 There are many different devices available to detect alcohol including rapid urine, breath and saliva tests, as well as Evidential Breath Testers (EBTs) or Breathalyzers. Department of Transportation (DOT) approved products are also available designed for regulated workplace screening protocols. Rapid alcohol testing provides an excellent solution for many situations from pre-employment screening to post-accident scenarios. Breath Alcohol: Alcohol can be detected on the breath for up to 24 hours. 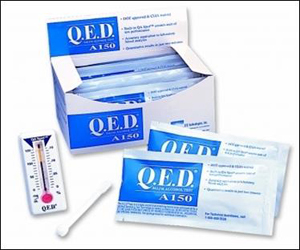 The most popular method of breath alcohol screening involves a breathalyzer. Several brands and types are available depending on the screening policy in place. Parent Alcohol in Urine: The window of detection for Alcohol in urine is approximately 10 to 12 hours. Ethylglucuronide (ETG); Alcohol metabolite in Urine: The ETG urine test is highly specific for the alcohol metabolite and can be detected up to 4 days after the consumption of alcohol. Saliva Alcohol: Alcohol can be detected in saliva for one to five days. Breath alcohol testing is the most common way of detecting alcohol consumption. 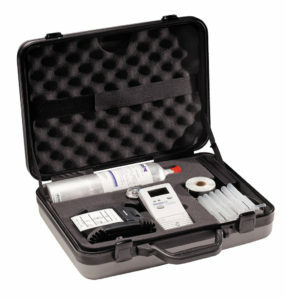 Breath tests are ideal for testing in the workplace as they are easy to handle, affordable and portable. This method of screening is the perfect choice for workplace testing, especially in environments that have a zero-tolerance alcohol policy. 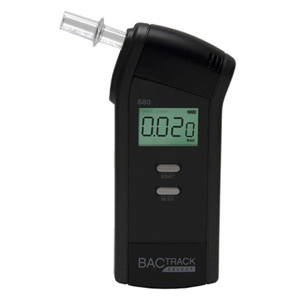 We offer a wide array of convenient breathalyzer solutions perfect for any screening requirements whether you are performing pre-employment, post-accident, random, or DOT-mandated alcohol testing. 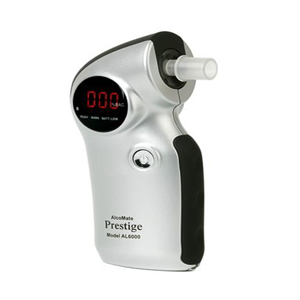 These precision hand-held breath alcohol analyzers are reliable, easy to use and have a long life span bringing value to your investment. There are many alcohol screening devices available including those designed for high productivity for in-office or mobile environments. This matrix is becoming quite popular amongst many industries (particularly rehabilitation centres) as it’s typically included in drug testing configurations and offers the convenience of screening for several substances at once. 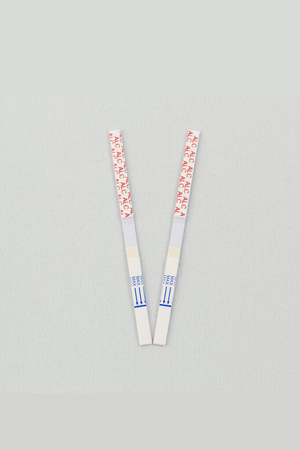 Alcohol detection in urine adds value to your program as it compliments primary alcohol screening methods. Urine alcohol levels are typically reached 45 to 60 minutes after alcohol ingestion and levels are typically approximately 1.3 times greater than the corresponding blood alcohol concentration at this time. This ratio is valid during the elimination phase, which occurs after the blood alcohol level has peaked and is decreasing. 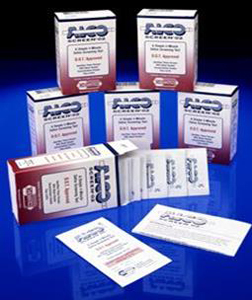 We offer rapid alcohol screening kits for both the parent and metabolite compound and both are available as part of a multiple panel drug screen (in a dip or cup format). 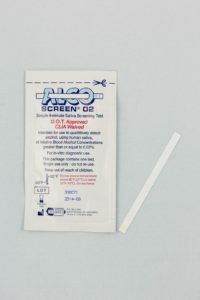 Alcohol saliva testing provides a quick and easy method of producing reliable results in just minutes. The presence of alcohol can be detected in saliva at 0.02% and higher. Both DOT and non-DOT rapid saliva screening devices are available.